How happily she lives, how well beloved. 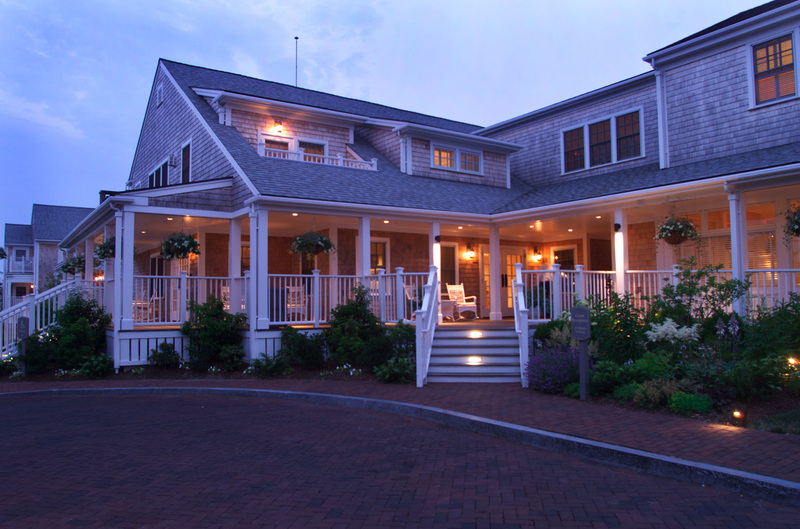 The Ultimate Beach Babymoon series continues with Nantucket. Ok, I know its approaching Fall but I want to show you why Nantucket is the perfect fall beach babymoon. Imagine a stroll down on the beach, on a crisp Fall day. You are snuggled inside your warm sweater, holding a warm hand, and daydreaming about the sweet little someone whose coming soon. I mean who wouldn’t want to go here. (I’m hinting to my husband now) Pregnant or not, What’s more charming then strolling cobblestone streets amidst late 1800’s architecture. This post may contain some affiliate links (which means if you purchase after clicking a link I will earn a small commission, but it wont cost you a penny more)! Thank you! Also here is our full privacy page. Show a sister some love and pin it to a dream travel board! Nantucket is an island about 30 miles off the southern coast of Cape Cod. Close your eyes and picture you and your man stepping off the ferry and stepping onto a cobblestone street. A beach babymoon in this historical enchanted island is nothing short of dreamy. The island is a slight 50 square miles of historical architecture filled with galleries, bed & breakfast, restaurants, and picturesque shops. 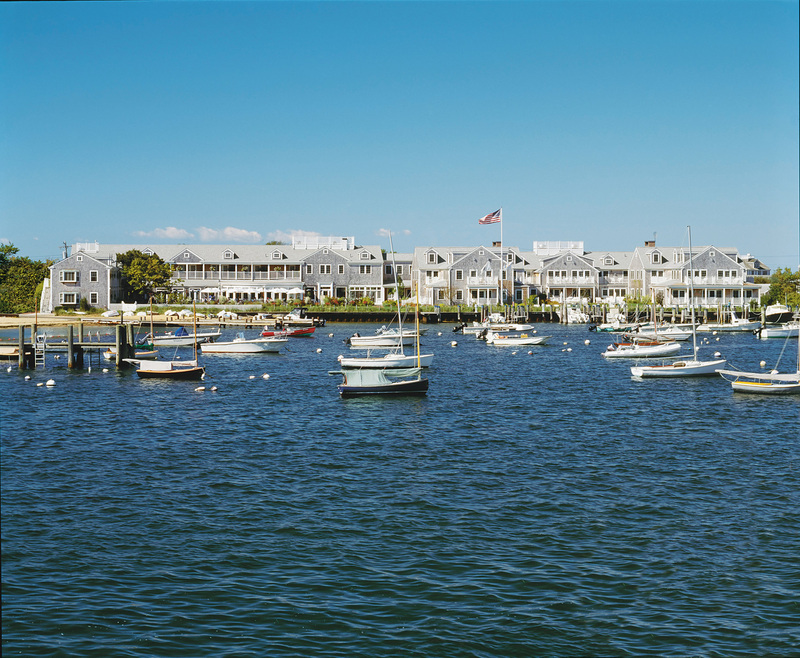 Nantucket has been referred to as the “best island in the world” by National Geographic. The main thoroughfare named “One of America’s greatest Main Streets” by Travel & Leisure magazine. The islands historical architecture has been maintained and treasured by all who visit. Why choose this beach babymoon destination? Hmm, maybe because you have 82 miles of beaches to determine where to rest your weary head. Imagine, you and your love grabbing lunch and heading to one of the gorgeous beaches to eat and talk about sweet nothings. If you are a bird watcher, you may be quite content exploring the 30,000 acres of preserved land. Not my thing but to each his own! I’m ready to go to this Beach Babymoon Destination, tell me how! Ferry: Personally, this seems ideal. How romantic would it be to board a ferry to take you to your picturesque beach babymoon? There are two ferry lines which provide year-round service from Hyannis to Nantucket. Hy-Line Cruises The travel time to Nantucket is one hour on their Catamarans (High-speed, may not be enjoyable pregnant) This is their only option. Fare: $77 round trip. Parking is available for all at a fee. Hyannis: Steamship authority or Hy-line cruises lot. This Beach Babymoon Destination features several options for where to stay. The White Elephant: Voted by #34 out of 50 the world’s best hotels! The Following pictures show The White Elephant in all it’s tranquil beauty. Next in line but not in order of priority is the super modern and chic 21 Broad hotel. Offering 27 rooms decked out in amenities such as blackout curtains and luxury linens. How about the Vitamin C shower? Hello? Not too mention that they are only a two block walk from the ferry! Their guest lounge boasts a game table, a vinyl turntable, and space for hanging out. The hotel even has an outdoor firepit that you can enjoy in the cool of the evening. Let’s talk about how millennial it is that they also hand you a complimentary Ipad for use during your stay. Something Natural: A Nantucket favorite sandwich and bakery shop. Perfect place to grab a picnic lunch! I’ve heard the lobster sandwich is fantastic! Bartlett Farms: A local favorite. Grab some fresh produce from Nantucket’s oldest farm, dating back to the 1800’s. Downyflake Doughnuts: A family owned (for 84 years) sweet little spot. Oh my lord, check out their famous blueberry pancakes. HOLY SMOKES they look incredible!!!!! Provisions Sandwiches: Lord have mercy check out the “Turkey Terrific” which is filled with smoked turkey/stuffing/ cranberry sauce & mayo on Portuguese Galley Beach: is the place to go for the best food. Their website claims that presidents have dined with them. Topper’s: the restaurant can be reached by boat. How fun is that and if you book a lunch or dinner reservation at the hotel the boat ride is free. Related: yelp search for where to eat in Nantucket. Yelp is my go-to throughout all my travels. I try to eat somewhere new on each day of our trip. Unless I find something, I am completely in love with and choose to repeat a few times. Girl, get your man to charter a sailboat. Put on your cute little outfit, grab a sweater, and lay back and smell the ocean. I would recommend a whale watching or seal tour (I’m slightly obsessed with whale watching). Cisco Brewer: Ok, If this is a non-babymoon than this if for you. If not, this is for your partner. Your time will come. Grab a bottle of their wine to take home, think post-baby celebrations! Cisco Brewer has a party on the weekend with live music! Tip: Theres a free shuttle from the visitors center in town to the brewery and back. Visit the whaling museum or The Nantucket Shipwreck & Lifesaving Museum which showcases the memory of the Nantucket Islanders who risked their lives to save shipwrecked sailors. I don’t know about you, but I LOVE HISTORY!!!! Stroll through the cobblestone streets of Nantucket and peruse the quaint boutiques!! Check out this list of shops! Make sure to stop into this store, Milly & Grace, named after the owners set of grandmothers. A trip to Nantucket also warrants a visit to the famous store Murray’s Toggery filled with clothing and of course the famous Nantucket Reds Collection. Take a stroll on Sconset Bluff walk and enjoy the grey of the houses, the blue of the skies, and the sounds of the ocean. Related post: The Milly & Grace girls video of the walk. If you are going to visit in the spring, do not miss the daffodil festival! Its held the last weekend of April! Most affordable time to visit Nantucket: mid to late September. Traveling on the Island: Skip a car rental, plan to walk and use Uber! Getting there: Take the Ferry and enjoy the experience. Important to note: Many places only take CASH!! 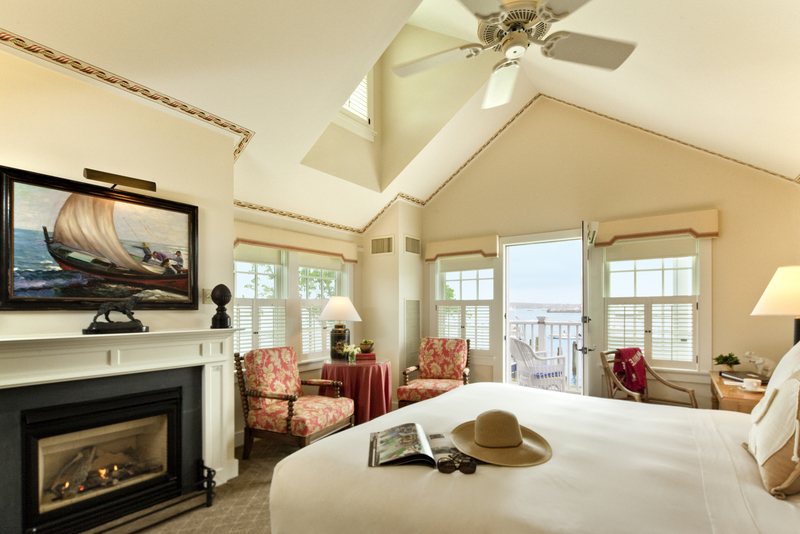 Make sure while you are lounging on your beach babymoon in Nantucket that you check out these posts to prep for labor. Make a postpartum vaginal recovery kit! As always, head over and give us a follow on Instagram and Pinterest! Just a little Disclaimer: As always, I am just writing my thoughts and what Ive learned along the way. Although I am a labor and delivery RN, This is not medical advice. You should always seek and follow the advice of your care provider. Welcome to our House. We are a unique perspective of a new momma and a seasoned one. Habibi means “beloved” A term a mother may say to her little loves. We chose Habibi House, because our home, and all who fill it, are our beloved treasures. Trish is a High Risk Labor & Delivery nurse excited to educate women to make wise choices. Join us as we travel the road of being a mother, and all the crazy adventure that brings. Get our latest education and freebies! Habibi House is a participant in the Amazon Services LLC Associates Program, an affiliate advertising program designed to provide a means for sites to earn advertising fees by advertising and linking to Amazon!